KUALA LUMPUR, March 18: Tapping into Malaysia’s burgeoning rail industry, Infrastructure University Kuala Lumpur (IUKL) aims to be a leading institution in rail studies through partnerships with private rail contractors. IUKL Vice-Chancellor Professor Dr Ideris Zakaria said by offering a rail syllabus and pairing it with railway companies, students could get a good feel of the demands of the rail industry, while rail companies could source from this talent pool. “Malaysia has seen rapid growth in the development of public transport system, specifically rail system in recent years. With the continued expansion of our rail system, we anticipate the immediate need for more local rail professionals to ensure long-term efficiency, reliability and safety of our country’s rail services,” he told Bernama via email. “At IUKL, we strive to produce graduates who are equipped with real life working experiences. We are currently exploring ways to collaborate with the private sector and provide our graduates the opportunity to gain valuable knowledge only obtainable by being hands-on in the current rail projects. Professor Ideris also noted that the training programme is also important for Malaysia as it would help produce world-class rail professionals. “This will also present the opportunity for us to showcase local talents that are capable of accomplishing world-class projects locally and internationally,” he added. 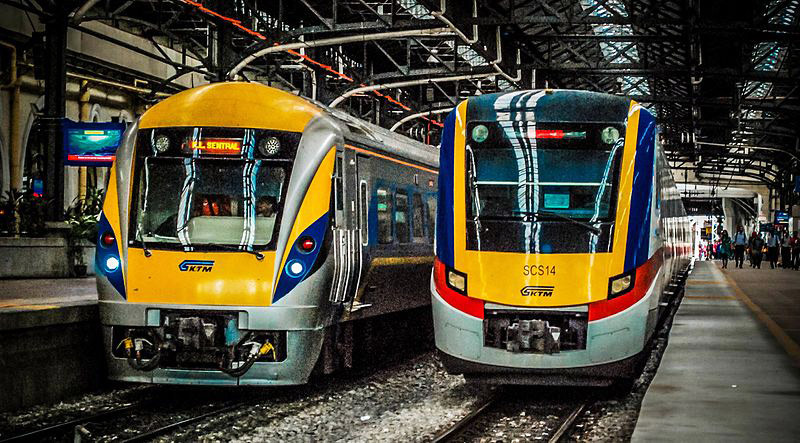 The government has invested billions of ringgit to enhance urban rail system, as well as upgrade existing intercity railways to increase efficiency and connectivity. This includes the construction of the Light Rapid Transit 3 (LRT3) line which will connect Bandar Utama, Petaling Jaya and Johan Setia, Klang. The project, with a revised cost of RM15.02 billion, is expected to be operational by 2024 and to be used by 67,000 passengers on a daily basis. The government is also embarking on the expansion of the Mass Rapid Transit (MRT) line which will connect Sungai Buloh, Serdang and Putrajaya. The first phase of the RM30.53 billion project is expected to be operational by July 2021, while the remaining line is expected to be operational in 2022. Meanwhile, Keretapi Tanah Melayu Bhd is also undertaking massive rehabilitation works of its railway infrastructure with multiple projects, including the Gemas–Johor Bahru electrification and double-tracking, as well as the Klang Valley double-tracking projects. 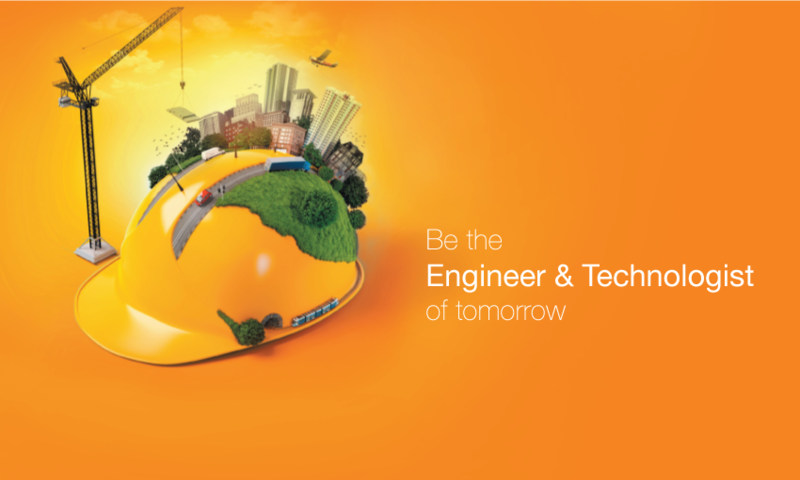 IUKL offers engineering courses which allows its graduates to further pursue studies in the rail industry. IUKL’s engineering programme is accredited by the Engineering Accreditation Council (EAC) and recognised by the government. EAC is a delegated body by the Board of Engineers Malaysia as the only recognised accrediting body for engineering degree programmes offered in Malaysia. IUKL’s engineering degree is also internationally recognised under the Washington Accord, a multi-national agreement which recognises the substantial equivalency of engineering degree programmes accredited by the responsible bodies in each of the current signatory countries.